On the surface, implicit bias training for police, tidal energy development and bringing the family pet to the nursing home seem to have little in common. 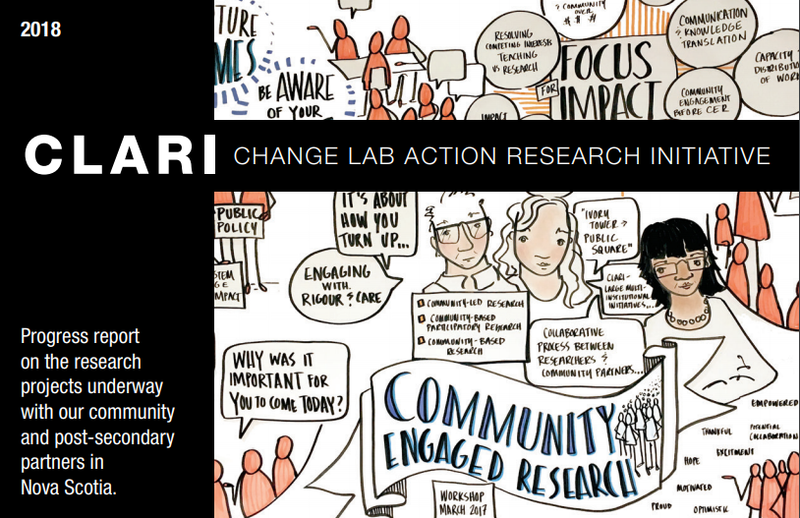 At Saint Mary’s, they represent successful community-based collaborations for CLARI, the pan-university Change Lab Action Research Initiative, based at the university. This work was celebrated on Tuesday, January 22 when team members from participating universities and community organizations gathered at the CLARI space on campus. 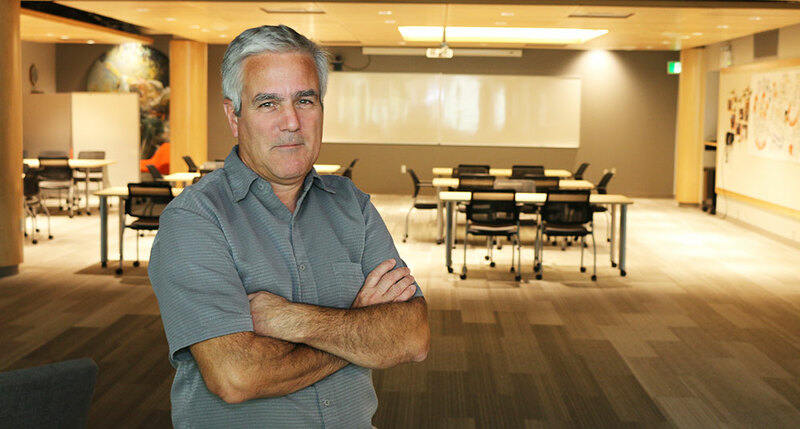 ‘“CLARI connects university professors, experts in their fields, with community groups in need of that expertise for community-based projects,” said Adam Sarty, AVP Research and Dean of the Faculty of Graduate Studies and Research. “These projects are proof of concept and would not have been possible without the partnerships and funding available through CLARI. The demand is there, and we look forward to the new opportunities for collaborations that 2019 will bring,” he adds. research ways to improve outcomes for incarcerated people returning to the community. "CLARI has enabled community needs to be addressed by faculty expertise, a truly novel approach to research in Nova Scotia," said Gayle MacDonald, the associate vice-president, research at Mount Saint Vincent University. "‎Faculty learn the complexity of working with community, community groups learn the precision and patience applied research requires, and in the mix, students are direct participants in the process. As a Change Action Laboratory, CLARI has lived up to its claims. The Mount is proud to be part of this initiative." The CLARI network spans the province, combining the talents and resources of its six founding partner universities: Acadia University, Cape Breton University, Mount Saint Vincent University, St. Francis Xavier University, Saint Mary’s University, Université Sainte-Anne and the Nova Scotia Community College’s 13 campuses. CLARI partners assist communities in all parts of the province to develop social and economic change projects while providing enhanced learning opportunities for students.